A former Derbyshire company boss has been given a two years suspended prison sentence after trying to hide money in an offshore bank account to evade £277,616 in tax. Mark Williams, 55, of Bent Lane, Darley Dale, paid one million Euros owed to his kitchen sales firm APCA UK Ltd into a Spanish bank account between 2004 and 2010. During a civil tax inquiry by HM Revenue and Customs, Williams failed to disclose the account. He also refused an opportunity to come clean about his tax affairs through HMRC's civil Contractual Disclosure Facility, an option for taxpayers to declare any mistakes or irregularities and pay what they owe. HMRC's criminal investigation found APCA had issued invoices to an Italian company for commission due on sales of their kitchens in the UK. But Williams declared no overseas income on his tax returns, nor did he reveal the existence of the bank account. The Spanish authorities established around one million euros was paid into an account between 2004 and 2010 by an Italian company who supplied APCA UK. During the investigation Williams said he was aware tax would be due on the payments, his accountants knew about them and that he was under the impression they had filed the correct tax returns. But HMRC investigators found no evidence of this. "He was wrong to think he could stash money away in an undeclared offshore account and our investigation shows nobody is beyond our reach. HMRC will not tolerate tax fraud and will investigate those we suspect of not abiding by the law." "Williams thought the rules applied to everyone but him. He was offered the opportunity to put his tax affairs in order through the Contractual Disclosure Facility. Instead he made a conscious decision not to. 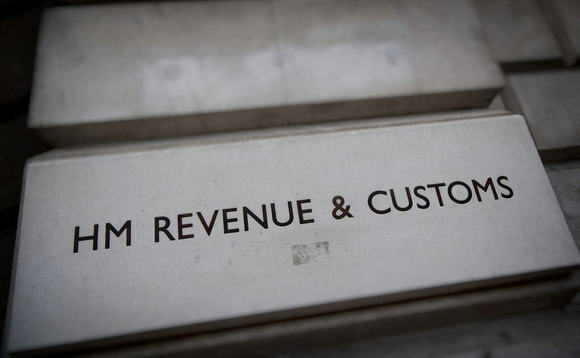 He could have been spared a criminal conviction had he fully cooperated with HMRC," Eden Noblett, assistant director, Fraud Investigation Service, HMRC, said in a statement. "He was wrong to think he could stash money away in an undeclared offshore account and our investigation shows nobody is beyond our reach. HMRC will not tolerate tax fraud and will investigate those we suspect of not abiding by the law. I urge anyone with information about people suspected of committing tax fraud to contact our Hotline on 0800 788 887," he added. Williams admitted cheating the public revenue and was sentenced to 21 months in prison, suspended for two years, at Derby Crown Court. He was also ordered to repay £269,731 within three months or face five years in prison.